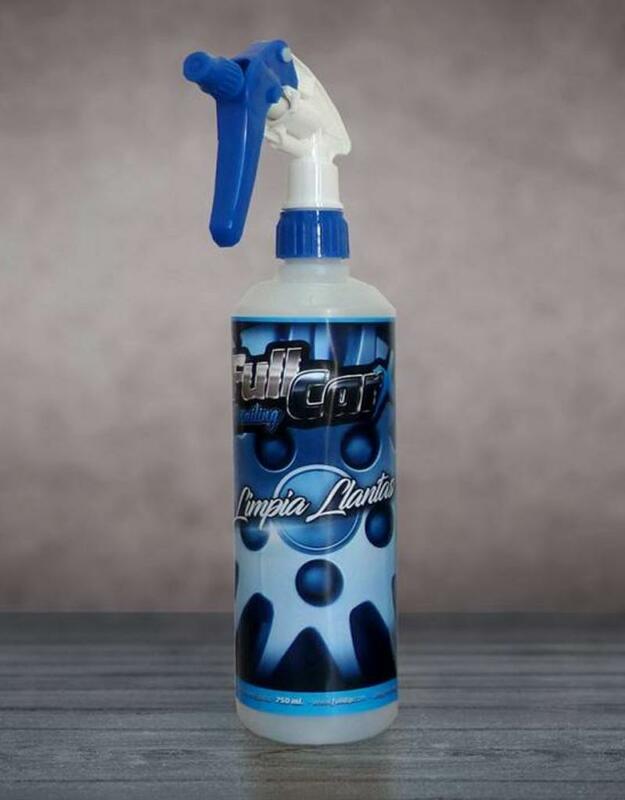 FullCarX® wheel cleaner is a acid-free and soft material wheel cleaner with powerful cleaning. The effortlessly removed fat, brake dust, dirt and other stubborn dirt. The high cleaning power ensures simple and easy cleaning and leave a long lasting shine. Application: shake before use. Spray on the rim and let it soak. With a high pressure cleaner or water rinse. Tip: it is best to treat stubborn dirt with a cleaning brush or sponge.